The Lismore pattern from Waterford is a stunning combination of brilliance and clarity. 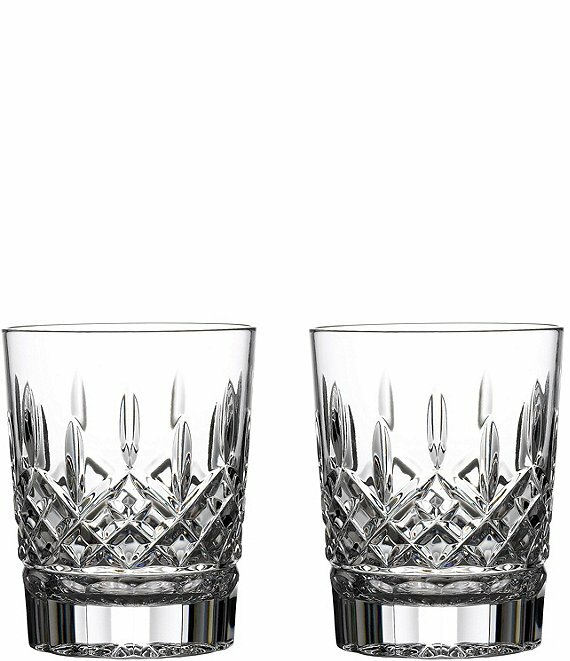 Honor Lismore's Irish roots with a dram from this pair of double old fashioned glasses, combining intricate detailing and Lismore's signature diamond and wedge cuts with the comforting weight of Waterford's hand-crafted fine crystal. 12-oz. capacity.